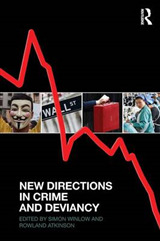 Crime prevention policy and practice is often far from objective. Instead of being based on scientific evidence, the crime policy agenda is sometimes driven by political ideology, anecdotal evidence and program favorites of the month. 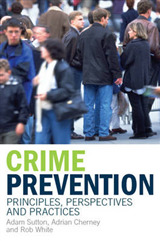 Evidence-Based Crime Prevention seeks to change this by comprehensively and rigorously assessing the existing scientific knowledge on the effectiveness of crime prevention programs internationally. Reviewing more than 600 scientific evaluations of programs intended to prevent crime in settings such as families, schools, labor markets, places and communities, this book grades programs on their validity using "the scientific methods scale." 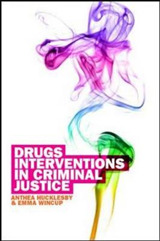 This collection, which brings together contributions from leading researchers in the field of crime prevention, will provide policy makers, researchers and community leaders with an understandable source of information about what works, what does not work and what is promising in preventing crime. 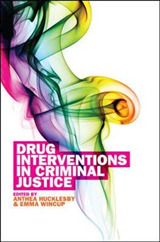 The revised edition of this internationally renown and highly influential book contains an entirely new and up-to-date introductory chapter. 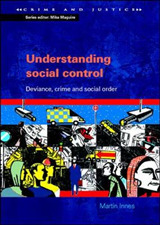 This new chapter takes stock of important new developments that are helping to make crime prevention more rational and also sets out the contribution of this book to evidence-based crime prevention.